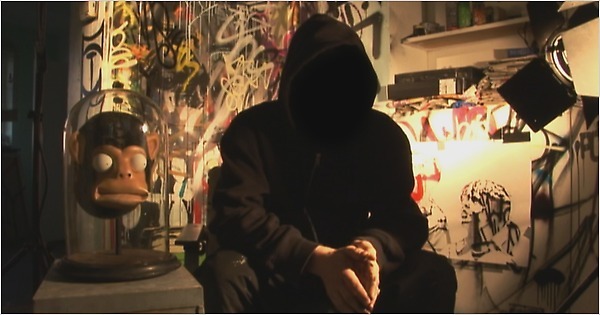 Tonight at the Salt Lake Art Center the Salt Lake City Film Center will be screening Exit Through the Gift Shop, the film by famous street-artist Banksy. In this month’s edition of 15 Bytes we published local filmmaker Davey Davis’s review of the film. The screening is free and open to the public. It starts at 7pm. If you’re a Salt Lake Art Center member you can park for free at the Marriott. Coming Up: The Performing Arts?